Second Year - we will provide replacement lights at a 50% discount! Third Year - we will provide replacement lights at a 30% discount! 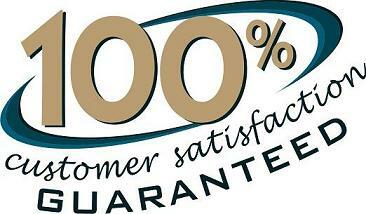 Why is our warranty so complete? First, our products are second to none, and we have very few products returned. Second, we want you to feel confident enough to plan ahead and stock up with as many lights as you need. You should never have to worry that if you light up a string in 6 months that they won't work. * Lights that are permanently installed or those that are installed longer than 90 days a season are void of warranty.